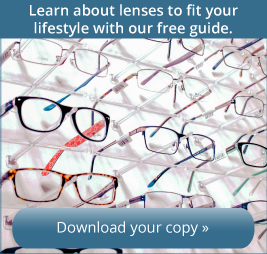 Call (309) 243-2400 to schedule your appointment. 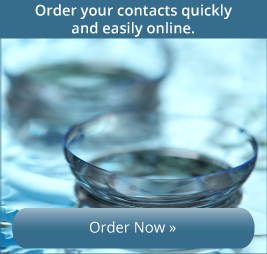 If you are already a contact lens wearer, order your replacement contacts here. Your order will be shipped directly to your home or office.